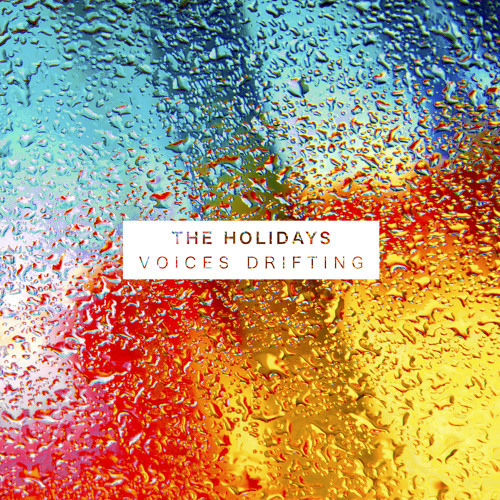 Voices Drifting by The Holidays. From 2014 album Real Feel. I just love this song soo much it hurts. I want to say what I want! So good!! I love it!